I’m an advocate of the theory that a wallet is way more than a fashion object. Finding the right wallet for yourself is key for personal success. You feel better and more confident. This eventually leads to more success and happiness. Are you looking for a new men’s wallet? We know how difficult it can be to research and finally find the perfect match wallet. What type of wallet should I choose? This is why this site exists. Our aim is to help you finding your new wallet. There are so many men’s wallets out there. 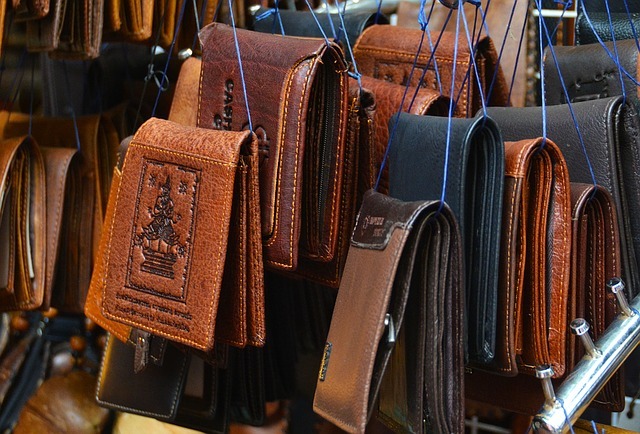 How do you find the best wallet for your individual taste? Walletisland supports your decision making. On this website, you find best lists of different categories. Wallets are rated in an objective way and a quick summary is provided. 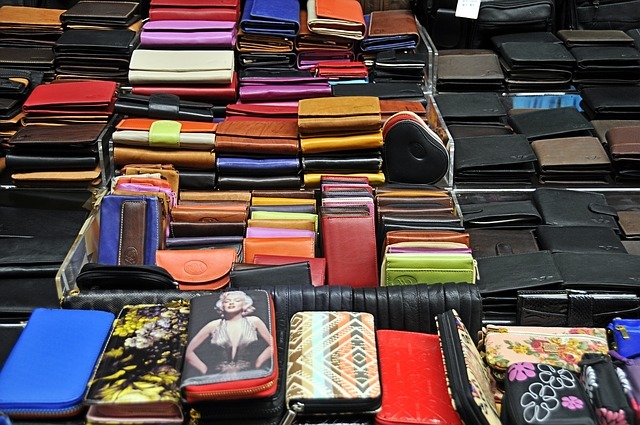 Finding a suitable wallet for you has never been easier! 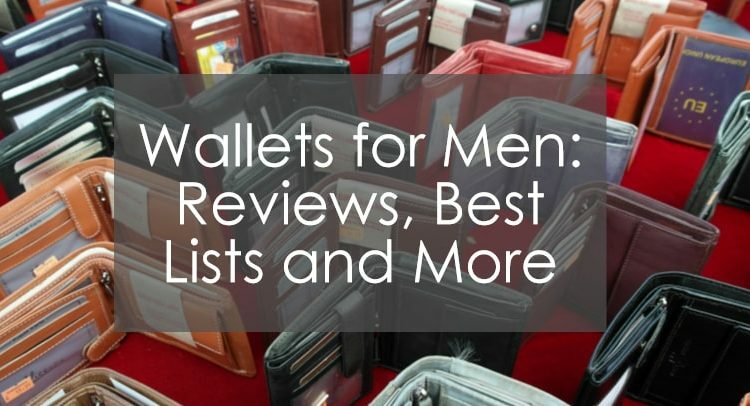 Are you curious about other things related to wallets for men? In our blog, we provide different interesting articles all about the topic. Especially, we would like to highlight the men’s wallet style guide. You can read about safety in online shopping or get advise whether an expensive or cheap wallet is better for you. We are constantly crafting new ideas for the blog. So, more blog posts will come soon. These are the classical and comfortable wallets. Find products that are slimmer than traditional ones. They fit in the front pocket. We also offer a detailed Secrid wallet review. Ready for a minimalistic product? Here we go. Have a look. The name says it. A stylish chain is attached to it.